In 25 years in the industry, its not often that I see a new range and am genuinely excited. And I mean REALLY excited. 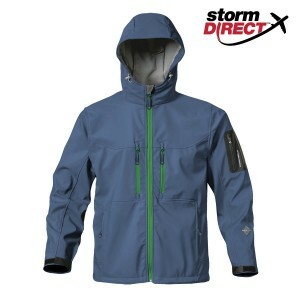 Stormtech are a superb range and we are delighted to be adding them to our great range of promotional products Perth WA. Absolute Promotions promotional products Perth is an authorised reseller of Stormtech so can access the complete range for you. The brand originates from Canada where jackets need to be good – really good. We have added a key selection to our promotional clothing range so can offer quick turnaround on the local stock. The website is superb and you can peruse their range of promotional bags, promotional cooler bags, overnight bags and much more. 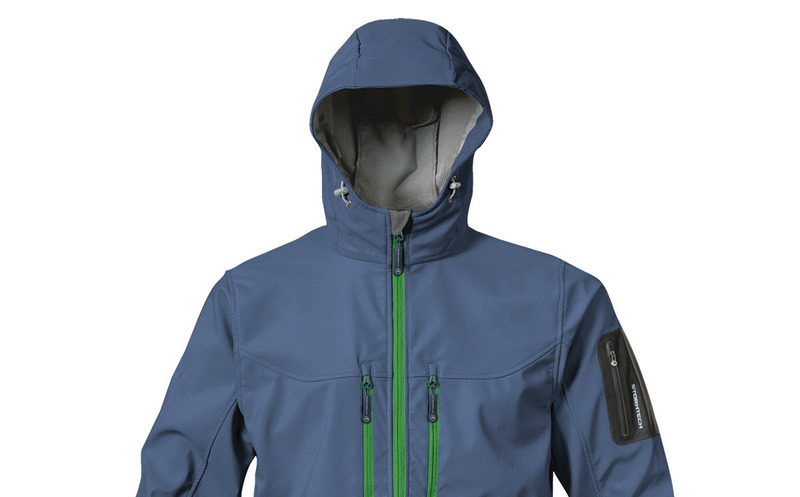 it’s a waterproof, breathable jacket in the latest styling. – this is better than any promotional jacket on the market. Everything about this range is just brilliant. The attention to detail is remarkable and if you put your logo on a promotional jacket from Stormtech , you will be presenting your logo in the best possible light! Ask us about how to get the best from your promotional jackets. Absolute promotions , bringing you the best and latest in promotional items perth. Next Next Post: Journal Books – maintaining the art of writing and jotting!